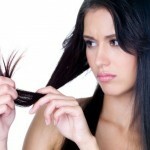 Ever thought of replacing SOMETHING with shampoo? Probably not. 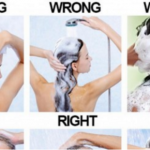 Traditionally, we would only think of our beloved shampoo when going in for a shower but here are some great uses of shampoo that you might wanna consider during just-in-case kind of scenarios. Have fun! If you are in the shower to find an empty bottle of shower gel, just smile and pick up your favorite bottle of shampoo preferably the one with a fruity fragrance. 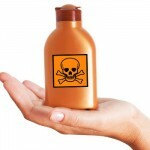 proudly use your shampoo in place of a body wash.
Make your own body scrub by mixing shampoo with sugar. Use it as an when you like. 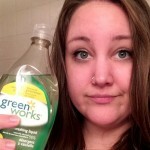 Use baby shampoo to remove nasty makeup. Put a few drops on a cotton pad and wipe away the makeup. Wash your face after removing all the makeup. Add shampoo to your manicure process to get soft, clean hands and nails. Add a few drops of shampoo in a bowl of warm water and soak your fingers in it before you start the manicure. This process will clean your finger nails and cuticles whilst making them soft. Next time you run out of shaving cream, here’s what you do. Mix shampoo and conditioner in a bowl and use this mixture as a shaving cream to shave underarms, legs and hands. You will get a smooth shave and really soft finish post shave. Most hand wash formulas tend to leave our hands feeling dry and stretchy. 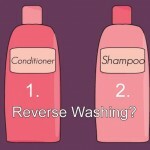 So many women have been using shampoo as a hand wash instead. It leaves their hands feeling soft and moisturized. Wash your makeup brushes using shampoo. Take a little shampoo on your index finger, keep the brush between your thumb and index finger and gently rub it to clean the dirt.